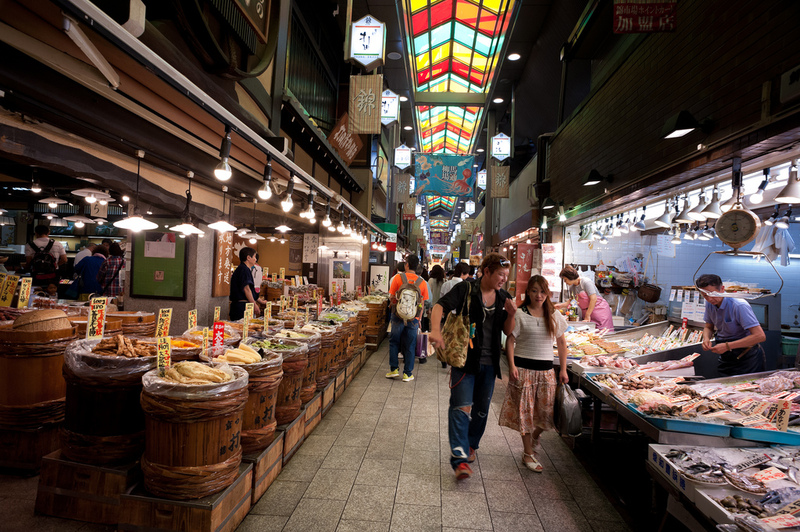 In Kyoto, people have a high awareness of traditions, compared with other areas in Japan. Kyoto preserves ancient Japanese culture, historical monuments, traditional crafts, great culture and natural landscape. Since people in Kyoto respect their cultural heritage and landscape, there are many own rules. However, this itself is also the attraction of Kyoto. Thanks to such a beautiful culture, a lots of new products that value tradition and innovation have been created. You must feel their skills depend on tireless efforts and craftsmanship. They never forget to acknowledge the ingenuity of their predecessors. Since there are a lot of temples and shrines in ancient capital of Kyoto, I hope you enjoy temples tour when you visit to Kyoto. 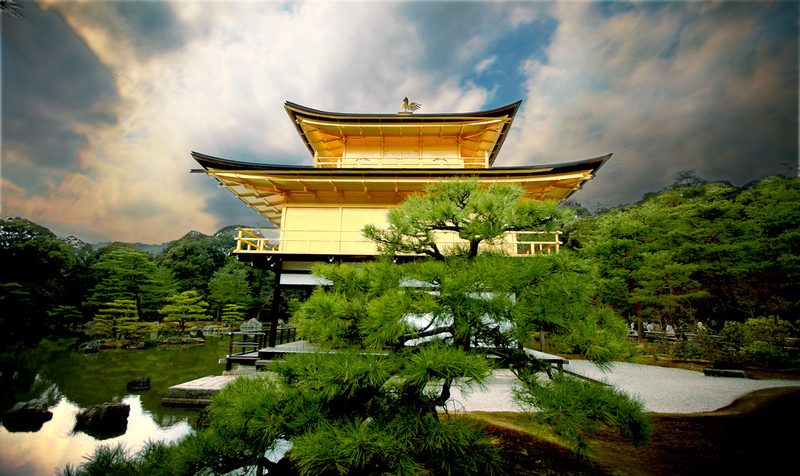 In Kyoto, there are famous historical attractions such as Ginkakuji and Kinkakuji, Honganji and Byodo-in. They have been registered as World Heritage.In particular, I recommend Kiyomizu Temple and Fushimi Inari Taisha. 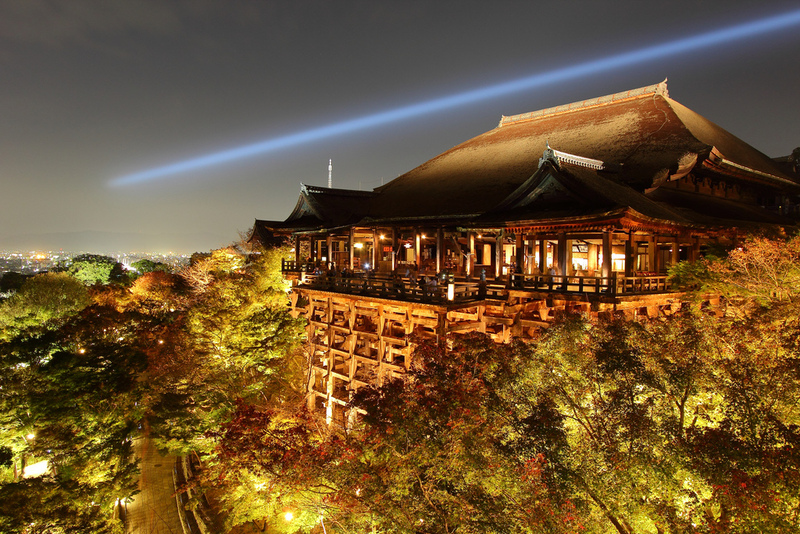 I hope you visit Kiyomizu-dera at night. That is so beautiful and fantastic. 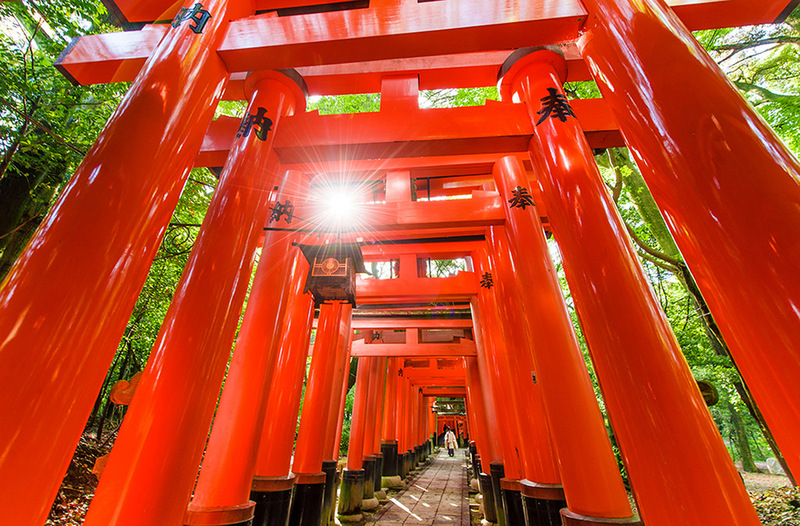 Also many people from around the world visit Fushimi Inari Taisha for sightseeing. With seemingly endless arcades of vermilion Torii (shrine gates) spread across a thickly wooded mountain, this vast shrine complex is a world unto its own. It is, quite simply, one of the most impressive and memorable sights in all of Kyoto.